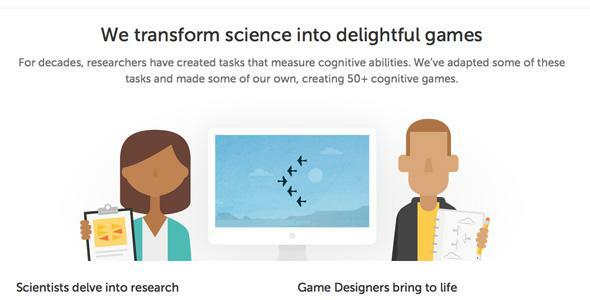 Lumosity settles FTC deceptive advertising charges for $2 million. If it all sounded a little bit too much like miracle diet ads, though, you were right to be suspicious. “Brain training” company Lumosity just settled deceptive-advertising charges with the Federal Trade Commission for $2 million. The company will have to notify its customers about the settlement and allow them to easily remove any auto-billing they have on their accounts. Lumosity isn’t going to protect you, so you might as well play some Two Dots while you’re watching Hulu.